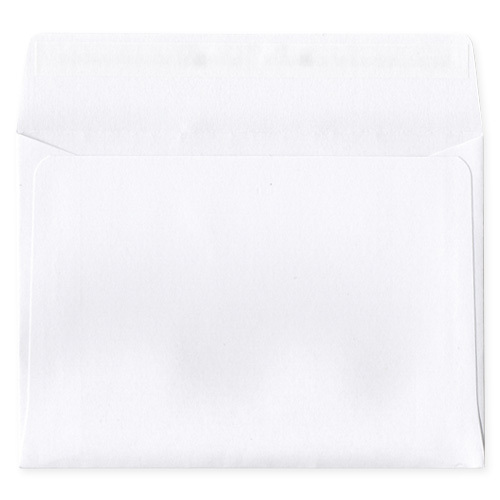 A small white 90gsm gift tag peel and seal envelope. Approx. credit card size. 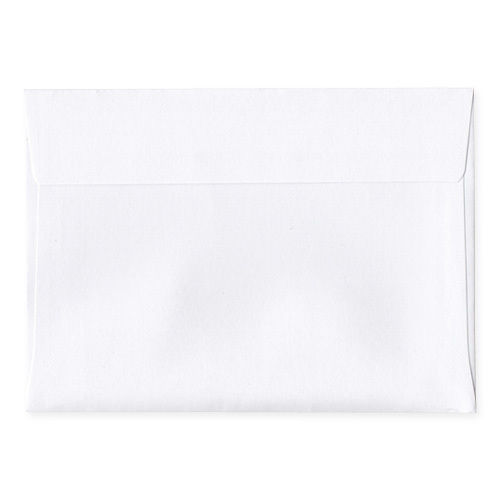 Popular with wedding stationers for enclosing small gifts or wedding favours.